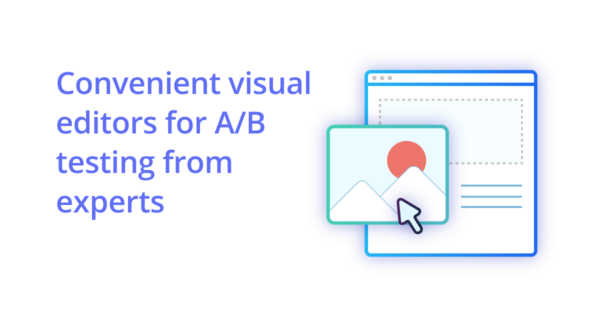 The very plain idea of any visual editor is enabling the user to change some website (for instance) elements visually, using some convenient and simple interface adapted for the ‘non-developer’ (don’t read it as an offensive “underdeveloped”) audience. 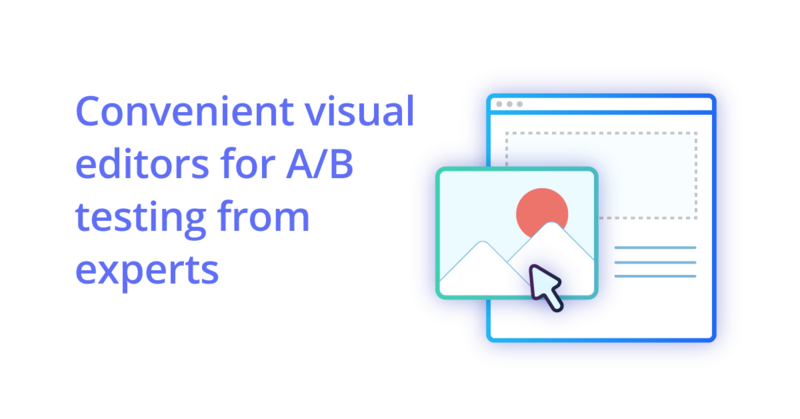 Below, you may see some screenshots of the gathered and compared options above with my short overview, and I’m positive, that every taste will find the convenient tool for successful experiments and improvements of the visual content. HTML – in fact, it is a window for your text changes you want to make with your HTML elements by clicking on them. 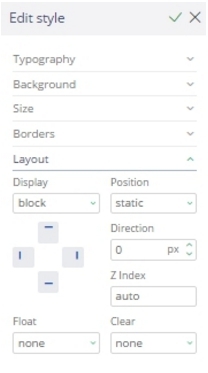 Layout – is the option for hiding, removing, or leaving the elements on your resource as they are. Also, you may change the location of some elements corresponding to some other elements. The behavior of the element may also vary, from Static to Inherit. 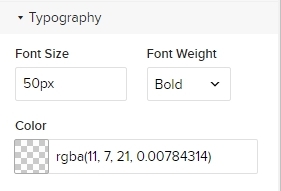 Typography – is the way to test different colors and font effects on your elements. 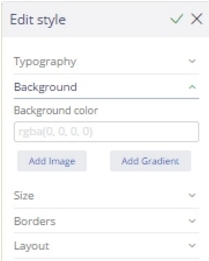 Background – the option to add your changes in hues and pictures on the background. Border – you may play with the emphasising of the CTAs by highlighting their existence with the border. 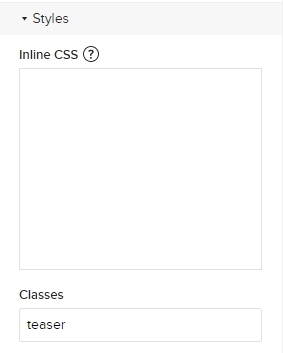 Styles – is the option for adding all your changes with CSS. 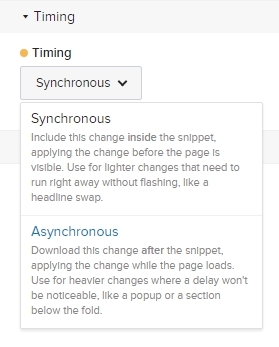 Timing – is quite an interesting feature for the visual editor that enables you to show your page elements at once (synchronous) or gradually (asynchronous) in case of heavy changes. 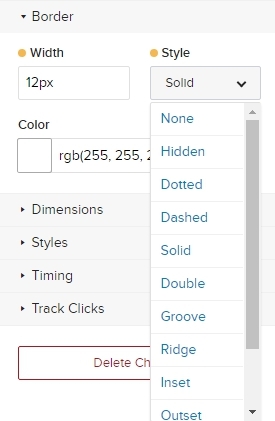 Track Clicks – the option to track the clicks on the element. 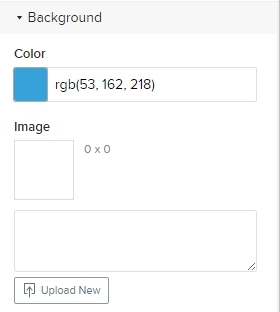 After the recent updates, Maxymizely has remarkably excelled with its visual editor. The flow of Maxymizely is pretty similar to Optimizely (so, you won’t get lost), even the location of the particular elements, though, the interface, naturally changes a bit. Edit style – now, to start working with the style, you have this option and by choosing it you can see the following list of options. And this is basically the visual editor we can work with. 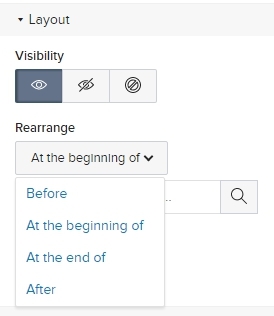 Initially, the visual editor pop-up you can see on the right but if it prevents you from making some changes in this part of the page, you may drag it to any place of the page you prefer. decorate your text with an underline or line-through. With this instrument, besides setting Width and Height, with Maxymizely you may adjust the positioning of Margin and Padding. 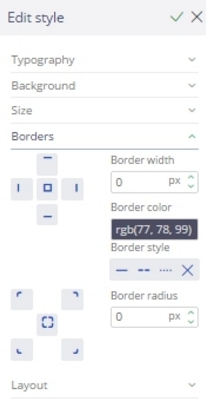 Here you may adjust the Width, Color, Style and even Radius of each border. 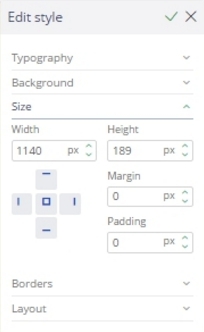 This option lets you change the display, positioning, directions, set indexes, add element floating and even clear some part of the layout. 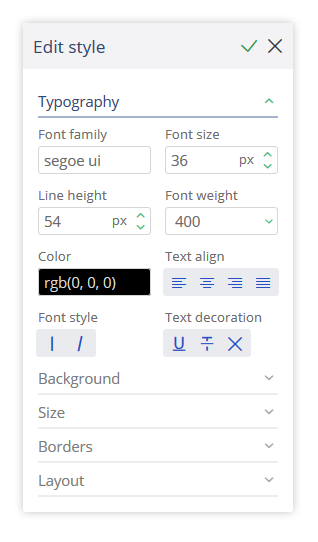 Edit HTML – for those who “speak” HTML, you may use this option. Set goal – each variation of your original page has to have at least 1 goal; the order in which you set goals, create variations, or edit site elements doesn’t matter. Remove – you may remove any element you’ve chosen within one of your variations of the original page. 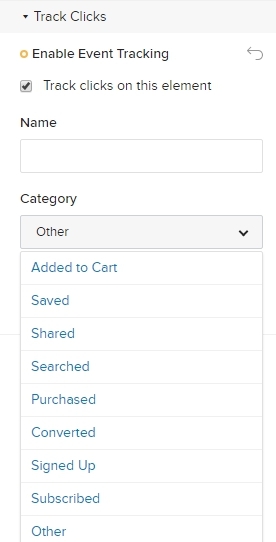 Click to element – with this option you may physically check where each of your clickable buttons leads to. So, good luck with getting great visuals with the best of the best visual editors!